I didn't read as many books as I had hoped to this month. I need to still spend less time on my phone after work and more time reading! I started out the month with Today Will Be Different by Maria Semple. 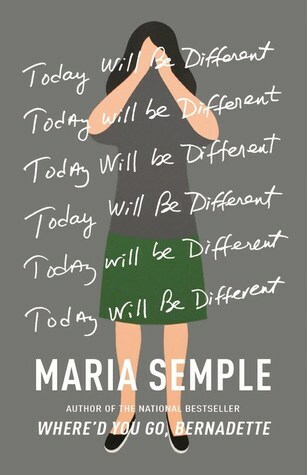 I enjoyed Semple's previous book, Where'd You Go Bernadette?, so I wanted to check out her latest title. While I think Semple is a decent writer, I didn't love the topic of the book. The character's life was not that compelling to follow along with and the surprise ending was not as shocking and unique as I had hoped it would be. I rated it a 3 out of 5 stars on Goodreads, but probably should have actually given in a 2. I technically have not finished this book, as each chapter is meant to be read one week at a time. I have read six chapters and skimmed the remaining topics for this review. 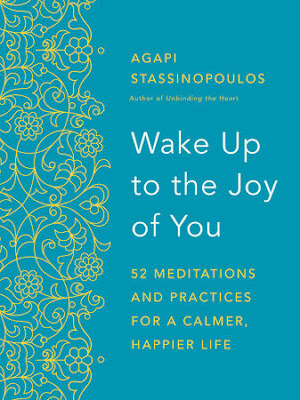 The author, Agapi Stassinopoulous, has a famous sister who is also into wellness and happiness: Ariana Huffington. I was attracted to ordering the book because it focuses on her passion for wellness. As the book description suggests, I keep it on my nightstand and read a chapter every Sunday night. The subjects dive into self-care topics like meditation, making time for yourself, and health. It also confronts commonly faced roadblocks such as pouring your energy into other people (which I am totally guilty of) or living in denial. 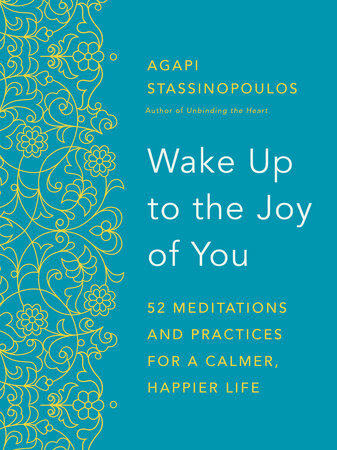 Many of the chapters end with a guided meditation, which is hard to follow and complete, so I would recommend getting the audio edition if you would prefer to use the guided meditations. 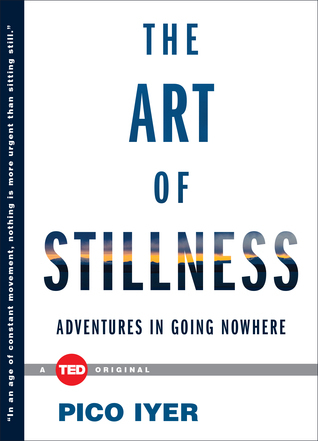 I was drawn to this title because of the concepts of connectedness and community. One of the most fascinating perspectives Junger presented is that people actually felt more connected and even happy during war or post-war because they bonded with others to overcome triumphs. They had a tribe they could depend on. It seems like technology is actually isolating humans and disconnecting us. 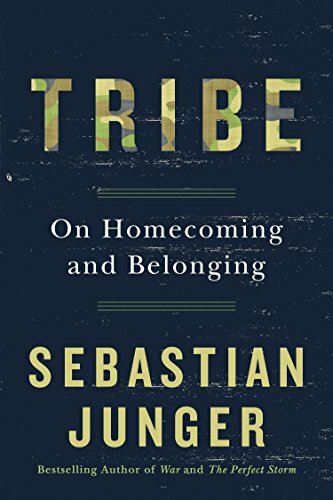 He also theorizes that PTSD is more common now than in the past because veterans are not as connected to the communities they live in vs. previous generations. Non-veterans (like me) also cannot relate to what veterans went through while in service, which makes it even harder for veterans to feel understood by their non-vet peers. Stillness is a "unclogging" of the mind's "arteries"
Photos of the last two weeks coming at you this morning! Said goodbye to Estee Lauder's Double Wear foundation and started trying this 100% super fruit healthy foundation instead. My friend Danielle and I met at Tofte's Table in downtown Waukesha for dinner. The food was delicious, service was great, and the interior was warm and inviting! I already want to go back. Danielle ordered gulf shrimp and I enjoyed the grilled sweet potatoes with arugala, burrata, spicy apricot compote, herb olive oil, and aged balsamic. All of their dishes are small plates, so that left me some room in my tummy for dessert! 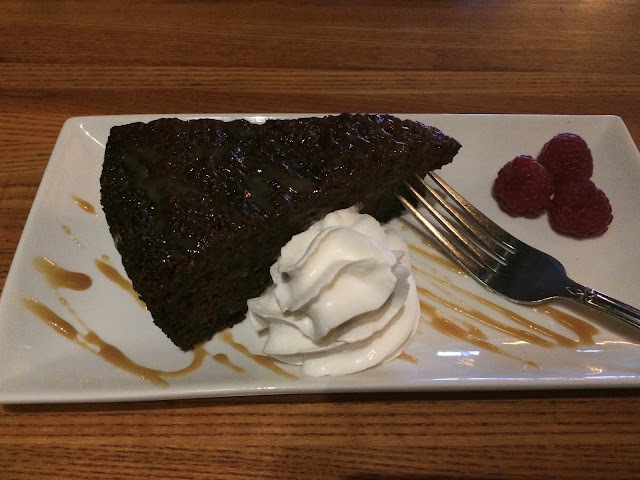 I rarely get dessert when I eat out, but the sticky toffee pudding cake sounded so yummy and it was! A view of the cozy interior. Supported PBS with this profile picture on Facebook! 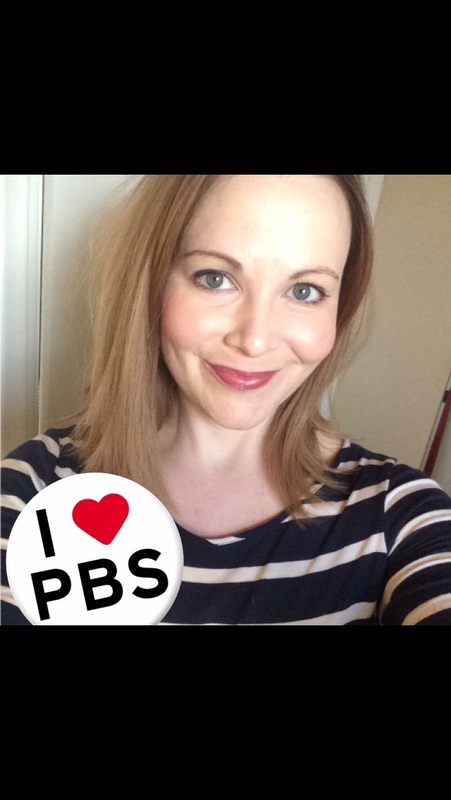 Since we don't have cable or Netflix, I watch PBS 90% of the time. I picked up this Kung Fu Girl riesling at Costco and it's quite nice! Learned about growing mushrooms this week! This guy turned 11! I can't believe he is 60 in cat years. Whenever I am on my laptop with my feet stretched out on our couch, he sits with his paws underneath the computer. So adorable. A shopping trip to Whole Foods. That Rishi Iced Chai almond milk latte was so good that I have been thinking about it three days later. I need to purchase the concentrate in the store and make my own at home. I picked up lots of vegan products on this trip! I highly recommend this Nada Moo coconut milk ice cream. Went shopping with my mama and picked up this pretty spring wreath at JoAnn Fabrics. We visited my sister-in-law on Sunday. She's going to be a boy mama in about two to three weeks! If you're in the market for natural beauty products, head over to your local Whole Foods for 25% off all facial care, cosmetics, cosmetic brushes and nail color through March 28. 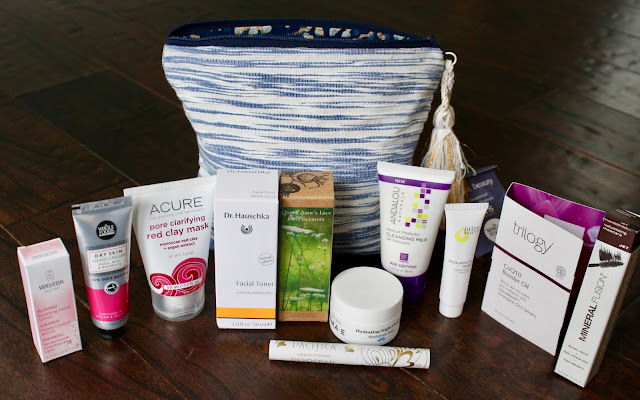 I have been switching to natural and cruelty free beauty products and I thought purchasing their limited edition hello beauty bag was a good way to try out a number of brands and formulas. I was quite happy to score one on Friday! It was $18 and has a retail value of $90. 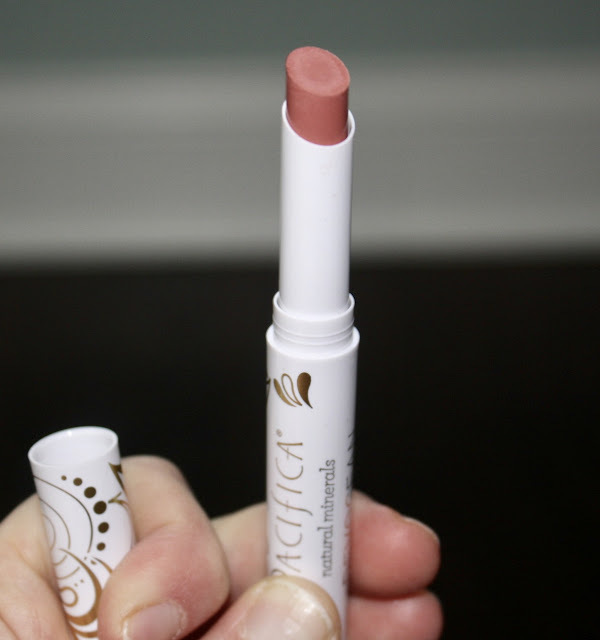 (This color is guaranteed to look beautiful on everyone)! 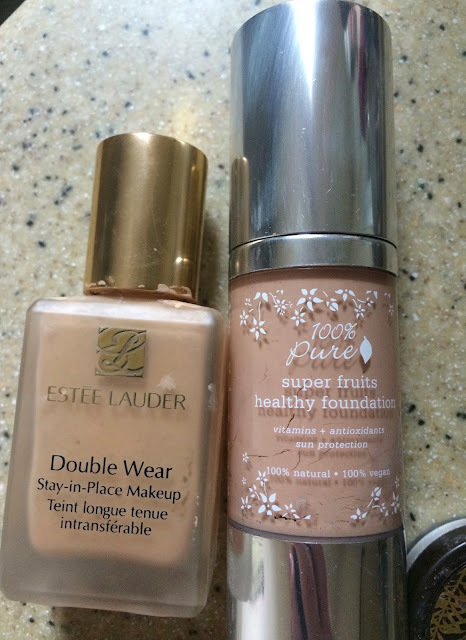 I can't wait to try these new-to-me products! 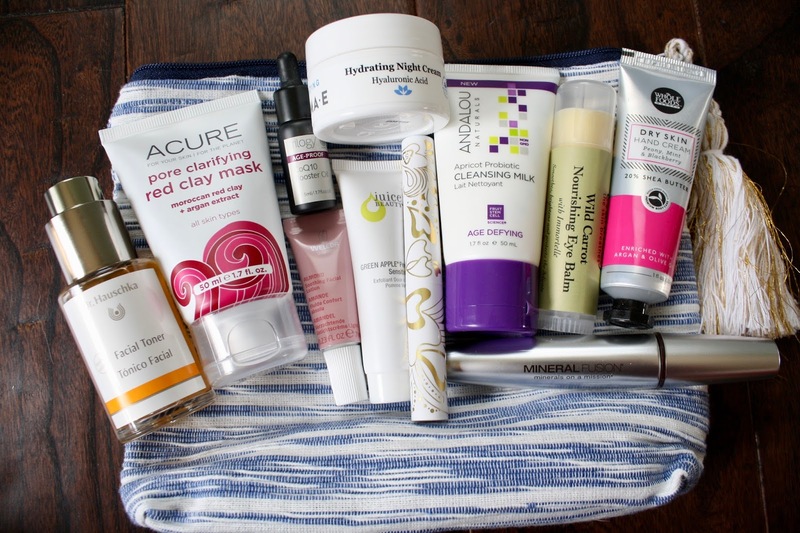 I was very impressed with the sizes of the bottles and products included in this year's bag. 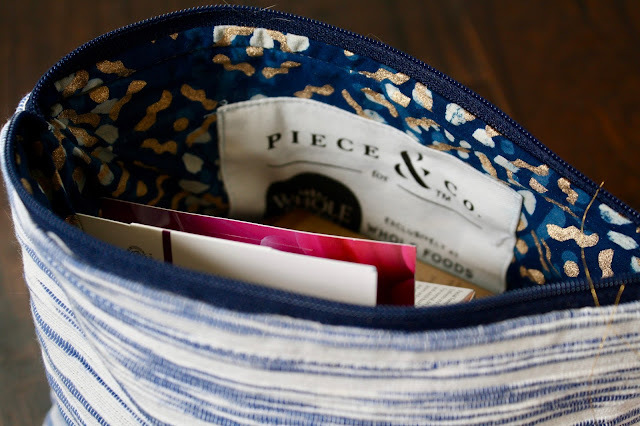 I will definitely be on the lookout for this sale and special offer bag on a yearly basis. Happy St. Patty's Day! I've got a lineup of some of my favorites for you today. Be sure to check out the bottom of the post for a great giveaway! 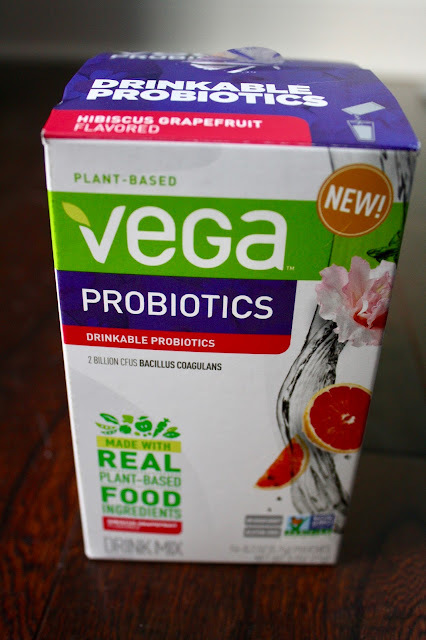 I've been trying to eat more probiotic rich foods to keep my gut happy. When I am slacking in that area, I turn to using this tasty Vega probiotic powder. I found mine on Vitacost at a pretty great price. 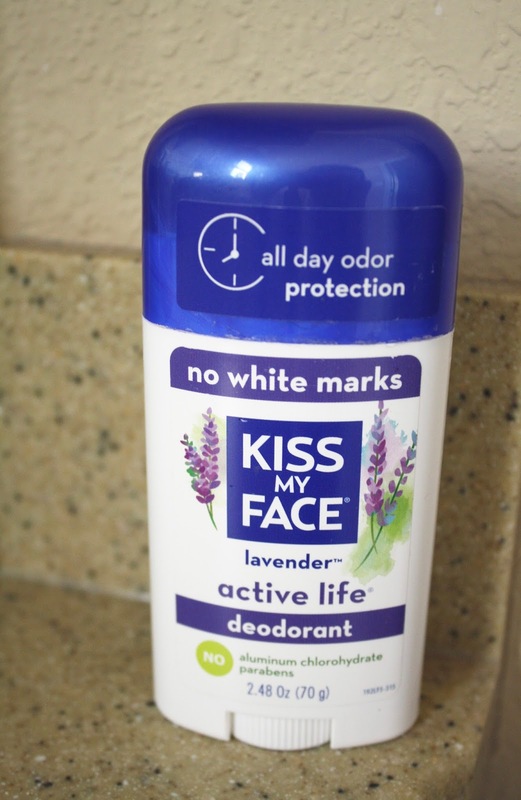 I've been trying different natural deodorants for the last year and this is one of my favorites so far. It doesn't irritate my pits, smells great, and the price is reasonable. I sweat way less using natural deodorants than when I used an antiperspirant deodorant. 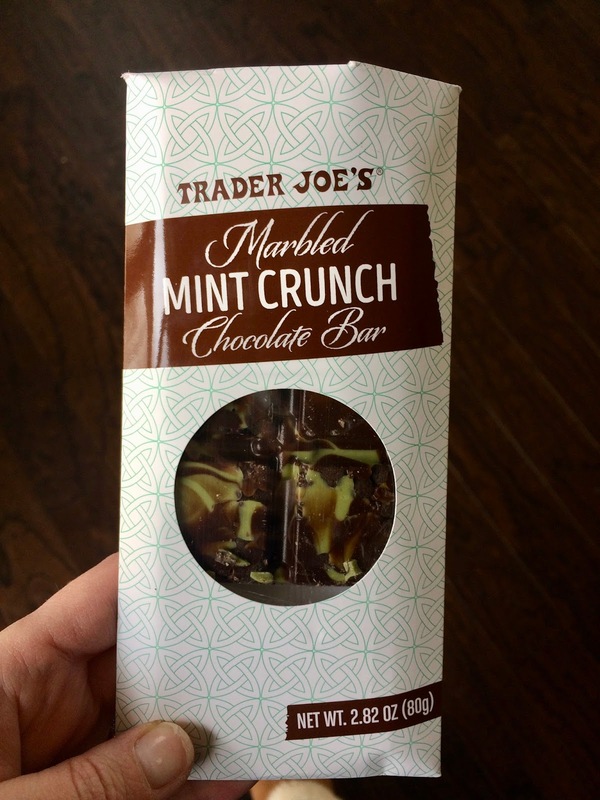 We love any of the various types of chocolate bars we pick up at Trader Joe's. A recent find was this delicious marbled mint crunch chocolate bar. It disappeared quite quickly in our house. The blog Ostdrossel is a birder's dream! Photos are posted daily and always make me so happy. I told Craig we need a bird feeder camera. It would be so much fun to see what species of birds arrive for meals in our backyard. Youtuber Kitty Cotten is adorable and inspirational. 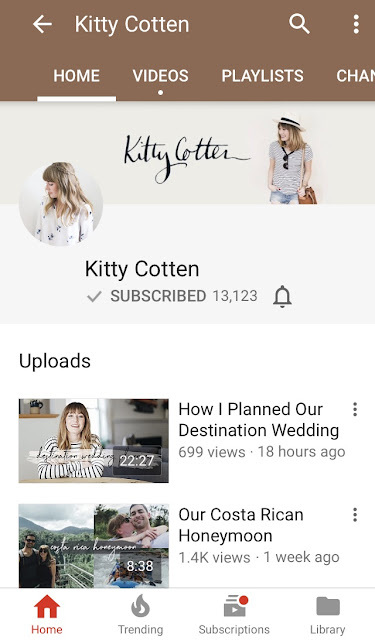 Her channel features a mixture of fashion, beauty, vegan cooking, and interior design. 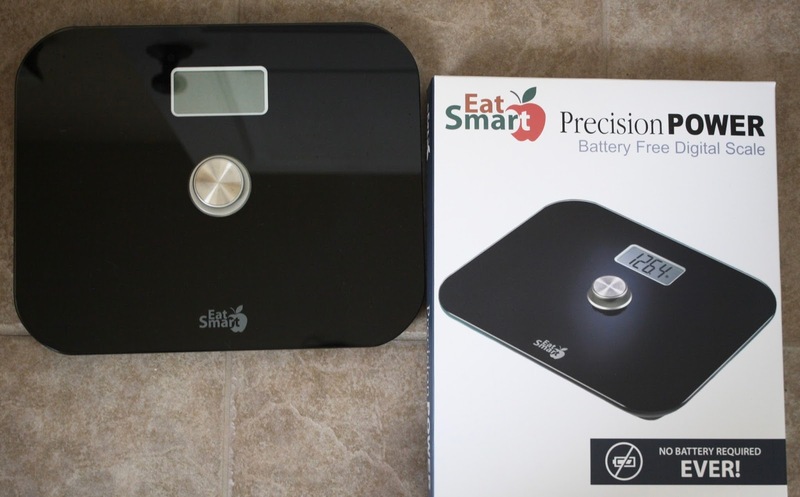 I received an Eat Smart Precision Power battery free digital scale to review and Craig and I love it so far! It is so easy to use--just push the large silver button to turn it on and step on the scale! NO BATTERIES REQUIRED - EVER! Knowing that we never have to buy a battery for it is wonderful! 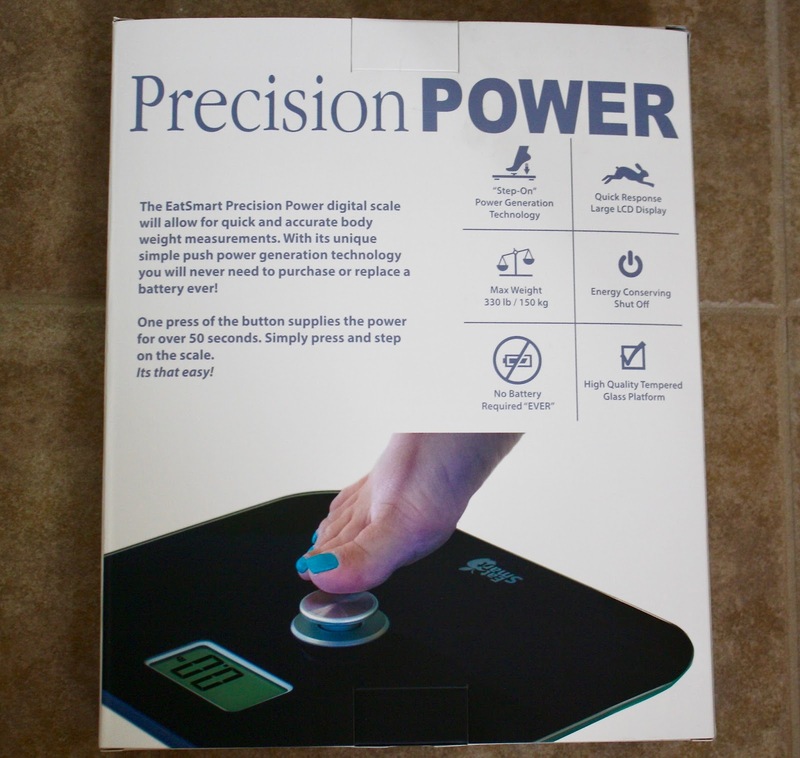 Want to win an EatSmart Precision Power battery free digital scale? Please comment below with a health goal you have set for yourself this year and include your e-mail address or twitter handle! Giveaway open to US residents only. I will pick a random winner on Thursday, March 23rd and they will have 48 hours to respond to my e-mail. 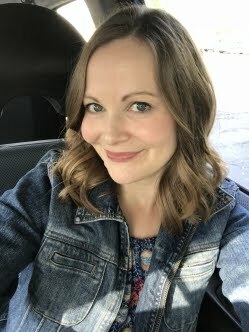 To me, the spring season means pretty flowers, spending time outdoors in the warmer temperatures, new clothes, and of course, refreshing our home! We are still getting snow here, but once it melts, I know I will be in the mood to clean everything. 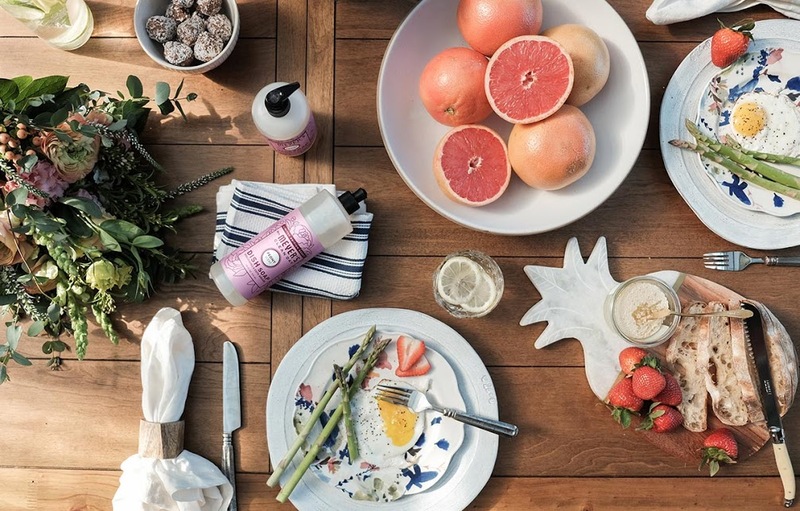 Even if the weather won't cooperate, freshening up our home is one way to welcome spring. Round up all your cleaning supplies into a bucket or caddy. Then you can just grab and go when you have a minute to clean. Unless you love cleaning, don’t try to tackle everything in one day! Pick one thing or area to clean each day for just 5-10 minutes. I enjoy listening to podcasts or music and setting a timer to motivate me to be efficient! Coffee is a must for me. To keep your morning cup tasting fresh, fill up the chamber with a 50/50 mix of water and vinegar and run a brewing cycle. Brew 3 pots of clear water to make sure all the vinegar is rinsed out. Then wash your carafe with Mrs. Meyer’s dish soap. While you’re busy tidying up, toss your old sponges. Replace them with Grove Collaborative walnut scrubber sponges, which are made from crushed walnuts! To keep them fresh, toss them in the dishwasher once a week on the top rack. You’ve been snuggled up on the couch all winter, but now your pillows and cushions could use some freshening up. Try this DIY fabric spray: 1 tablespoon of baking soda, 5-10 drops of essential oil, and water in your Grove Collaborative spray bottle. Indoor activities, snacks, and slushy boots can leave lots of mystery stains on the carpet. An easy solution for cleaning includes the following: Mix one tablespoon of Mrs. Meyer’s dish soap into a cup of hot water. Dip a white rag into the solutions and blot it into the stain. Bonus tip: While you’re tidying up, don’t forget to stock up on essential supplies like toilet paper and paper towels. 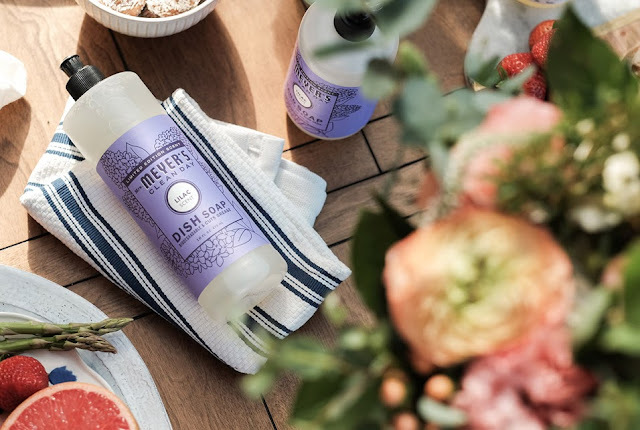 Grove Collaborative delivers the best natural household products from Seventh Generation, Method, Mrs. Meyer’s and more right to your door. So easy! A change of seasons calls for a change of scents. Put out a pretty new hand soap (I love Mrs. Meyer’s peony) and a fresh towel. 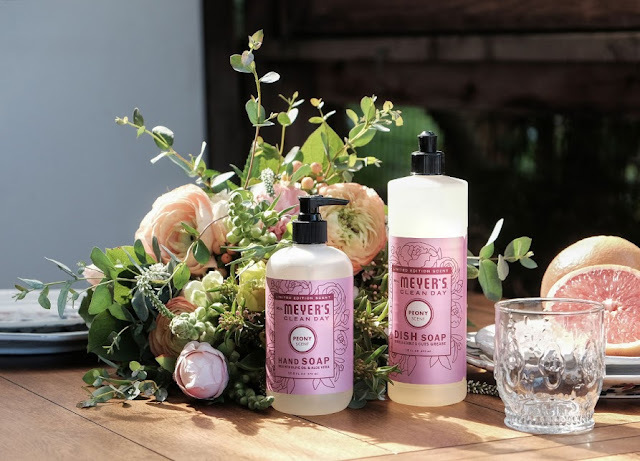 As a bonus, Mrs. Meyer’s soap adds a pretty pop of spring color to your countertop. There’s nothing worse than cleaning the drain (ick! ), so pour a pot of boiling water down the drain and let it do the hard work instead. After all that cleaning, there’s nothing better than a relaxing shower — but mineral deposits can slow your water pressure to a trickle. Soak a few paper towels with vinegar and wrap them around the shower head, covering all the spray nozzles. Leave the paper towels overnight, then remove them and run the water to rinse. This offer from Grove Collaborative ends Sunday, March 19 so grab your free spring set now! We picked up Panza Rottas from a local Italian restaurant! It was so huge that it fed me for about three or four days. And he really liked the Pixar animated short, Piper. So did I! I made banana muffins from the Minimalist Baker's cookbook. Avocado toast with sea salt and Sriracha. I tried this local brand of cold brew coffee. Pretty morning reflections as I drank my first of many cups of coffee. I believe this was my first Paczki ever! My sweet colleague brought them in for everyone. Furniture shopping for about the 20th time. Craig likes this chair. I do too, but I worry it will compete with the busily patterned rug in our living room. Decisions, decisions. We love Grassroots salad company at Brookfield Square. The juices and wraps are delicious! 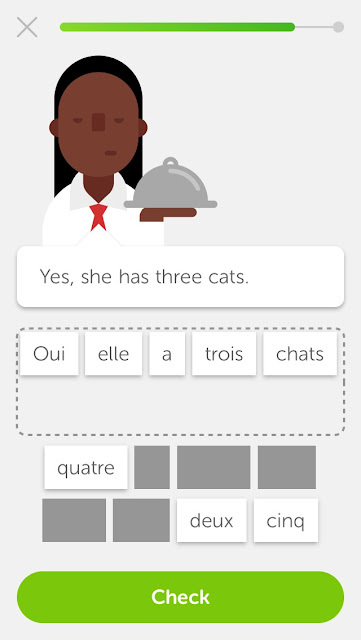 I purchased a new bag of cat food and all three kitties went insane. Pema started to bite the bag while I unloaded the car. They all have seemed hungrier than normal lately. Cider haul from Total Wine & More! The two on the right are Swedish. The graphics on the cans attracted me to the brand. I found the Strongbow minis four pack at the checkout. They were a mere 99 cents for all four and a fun way to try the differed Strongbow flavors. Old man snoring and sleeping at a library with Anthony Hopkins watching over him. We finally tried a dessert donut from Tom + Chee. This was s'more and pretty darn good!